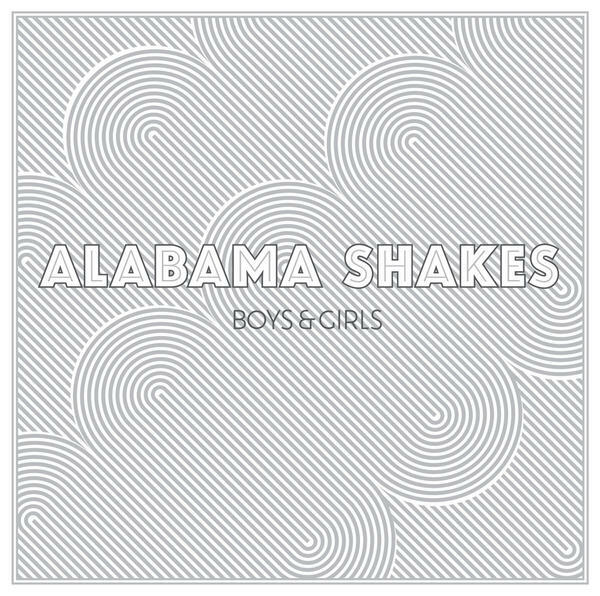 A year ago hardly any one knew about Alabama Shakes. How things can chance, since they are the most hyped band at the moment. Full rooms at SXSW a few months ago, without even an album out. But here it is finally, Boys & Girls is hitting the stores. So are they over hyped or is this band from...Alabama of course, living up to it? A mix of R&B and soul is what the band is playing. Nothing unique really. But the band is playing in a laid back manner and is doing it convincingly. Then Brittany Howard starts singing and it immediately grasps your attention. Her voice is so unique and powerful, it is perfect for this kind of music. The band knows exactly when to hold back and let the vocals do their job. They create beautiful dynamics and tension where needed. The production is just right. It's not an overproduced record, but production is kept to a minimum instead. 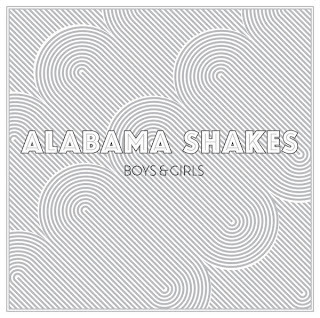 First track on the album and single 'Hold On' probably was the first introduction to Alabama Shakes for most people. It is showing exactly these elements. Take a listen to the rest of the album. 'Hang Loose' sounds really authentic but not outdated. Beautiful ballads like 'You Ain't Alone' and 'Heartbreaker' are chuck full of emotion. The brilliant soulful 'Be Mine' is followed by a hearty and exciting 'I Ain't The Same'. Alabama Shakes are for once a band that fully live up to the hype. Their album is full of authentic and honest tracks, perfectly balanced. It may not be unique or original but the band puts so much heart in it and it all sounds really sincere. It's safe to say that this band will most probably be huge in a few years, since they sure haven't used up all of their potential. Far from it. Hopefully we can expect big things from them. Listen to 'Boys & Girls' on Spotify.